Healthcare in 2019 is all about value of care. While healthcare payors and providers have been heavily investing in the latest medical technology, productivity tools have somehow remained outdated. With renewed focus on value of care and clinicians increasingly resorting to innovative and complex treatment paths, care delivery is becoming more collaborative and team-based. It is therefore imminent that healthcare providers invest in tools to empower clinicians for better care delivery using a secure platform. Clinicians can now aggregate all patient data including patient history, lab results, notes on patient health, and previous care results at a single location. Verified team members can access these files related to patient data on a dedicated channel and provide inputs as the patient traverses through the care continuum. 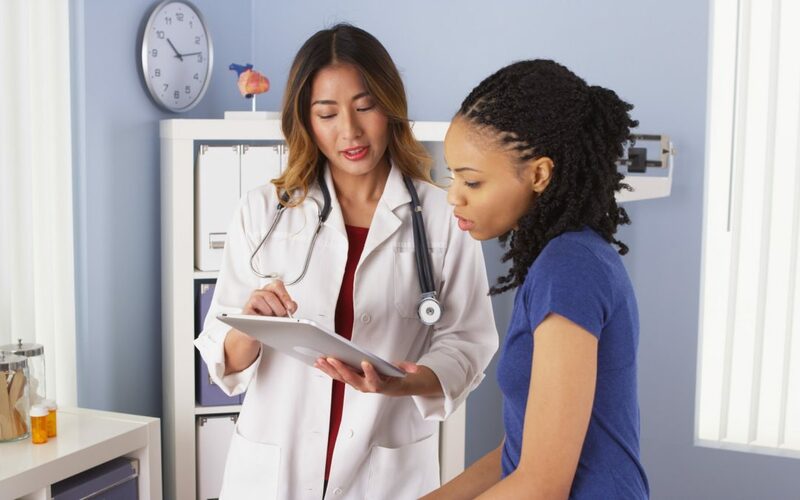 A centralized care plan not only reduces time to value-care for patients but also reduces hurdles for clinicians by providing a safe collaborative environment. Microsoft Teams makes decision-making simpler and faster. Clinicians can now meet online without the need to be physically present at one location to make decisions on a patient’s case. Every member on a channel can connect online, even if offsite, and help deliver accurate and faster care for critical cases that require immediate decision making. 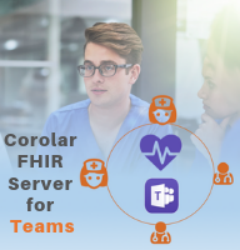 Now team members can edit and provide updates on patient records through focused discussions within the purview of care delivery plans. Team members can work on Office 365 apps such as MS Word at the same time and review care delivery path in real time. 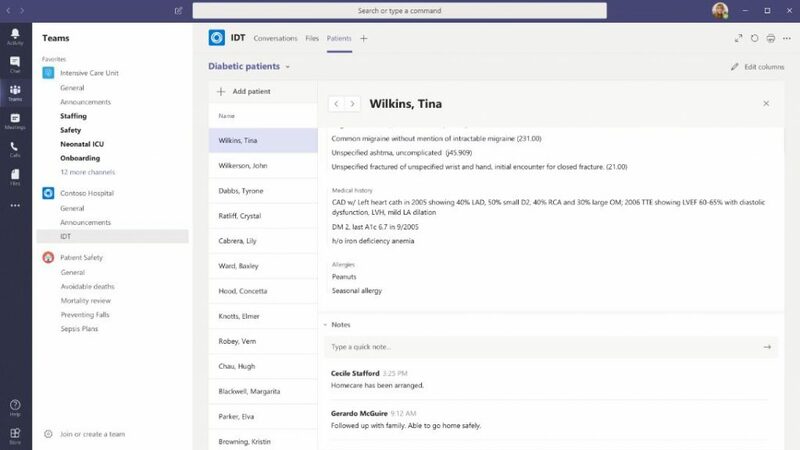 Health providers are increasingly using integration capabilities of Microsoft Teams to connect to Electronic Health Records and provide a real time communication platform for everyone involved in the patient’s care. 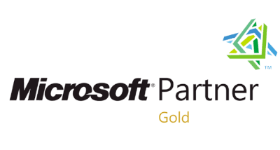 Data privacy and security is one of the biggest concerns in the health IT space and Microsoft Teams does a good job of addressing those concerns. The platform is HIPAA compliant with almost 1100 internal controls for data privacy. Microsoft also claims that the ‘platform leverages billions of data signals with machine learning’ to ensure protection of sensitive health data. With such robust tools and features, Microsoft Teams is leading the pack in data security and privacy as a trusted cloud platform. Aurora network, a not-for-profit healthcare network in the United States is leveraging Teams solution to deliver patient centered care. 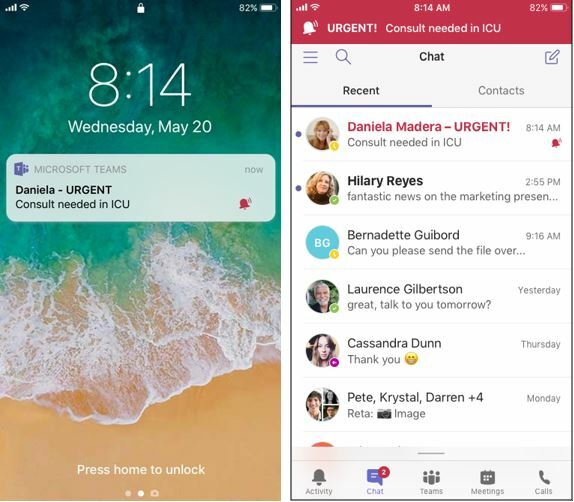 By accommodating interdisciplinary decision makers under a single umbrella, Microsoft Teams is helping streamline communication and workflows for better care delivery networks.